Are you feel trouble for your small kitchen and the dishes and utensiles that there is no room for them? 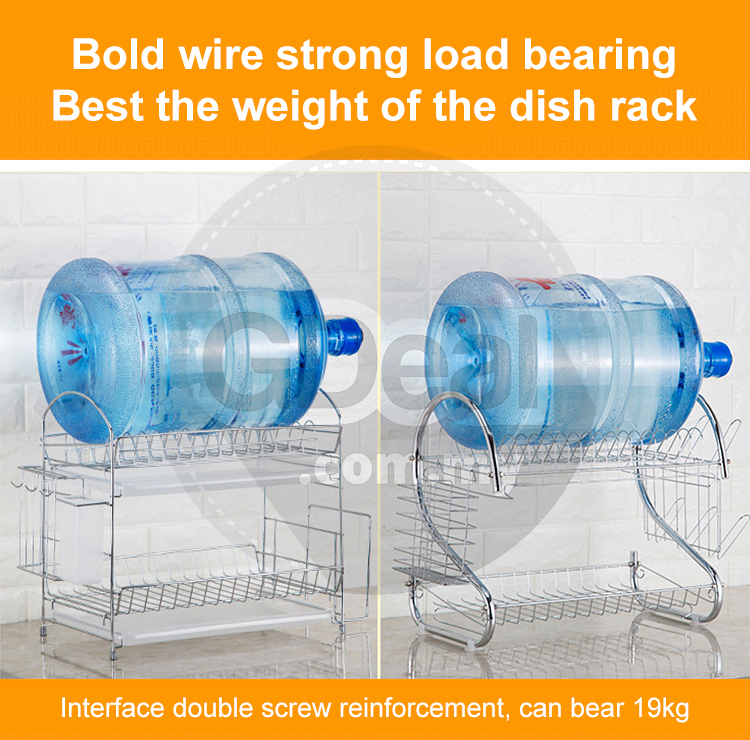 Dish drying rack can help you, which has great capacity which can put your dishes and other utensils, which give you a clean and big kitchen. 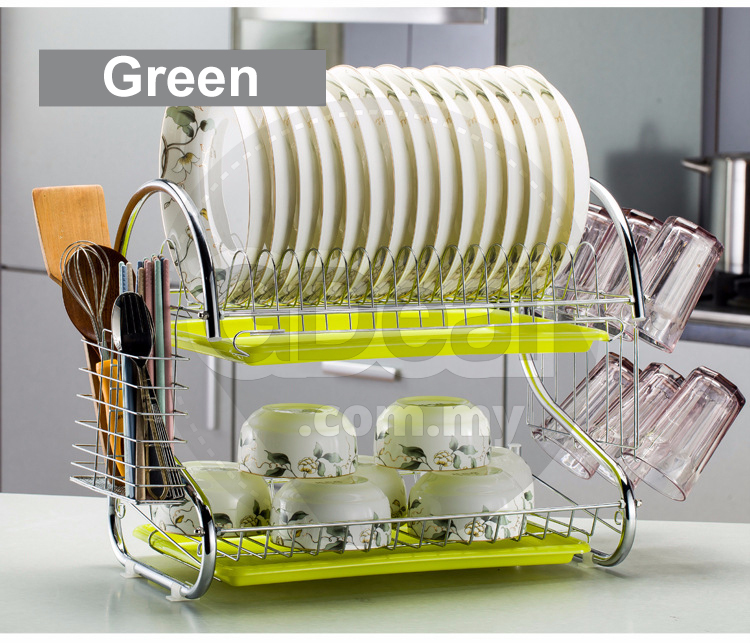 This simple but multifunctional dish rack saves much your valuable counter top space. You will have no worry about the messy kitchen. 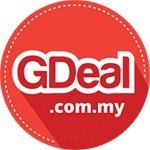 It is designed to organize everything in place effortlessly and efficiently. 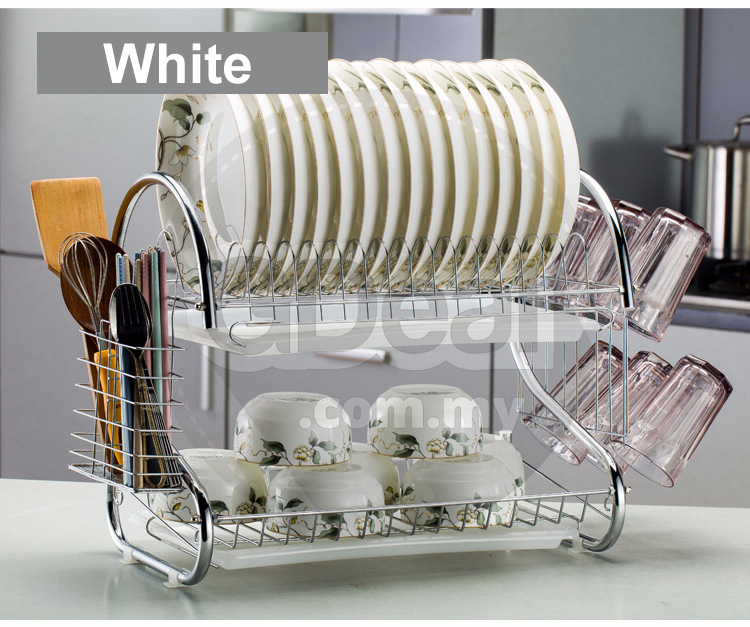 Large Drying Capacity:The dish rack has an 14 plate capacity, a plastic draining tray, a side mounting mug stand for 6 cups and a cutlery holder for all your forks, spoons, knives, and kitchen utensils. 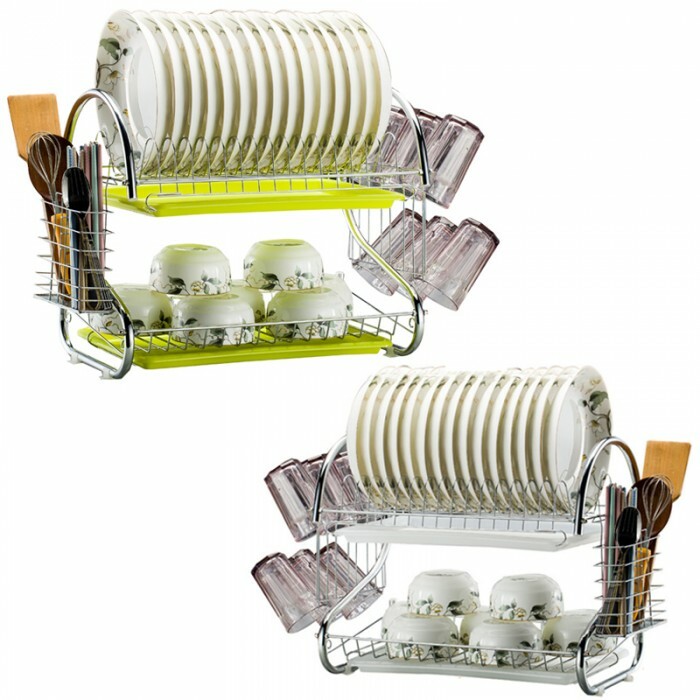 With our dish rack you are able to complete a full load of dishes without waiting! All in one versatile organizer. 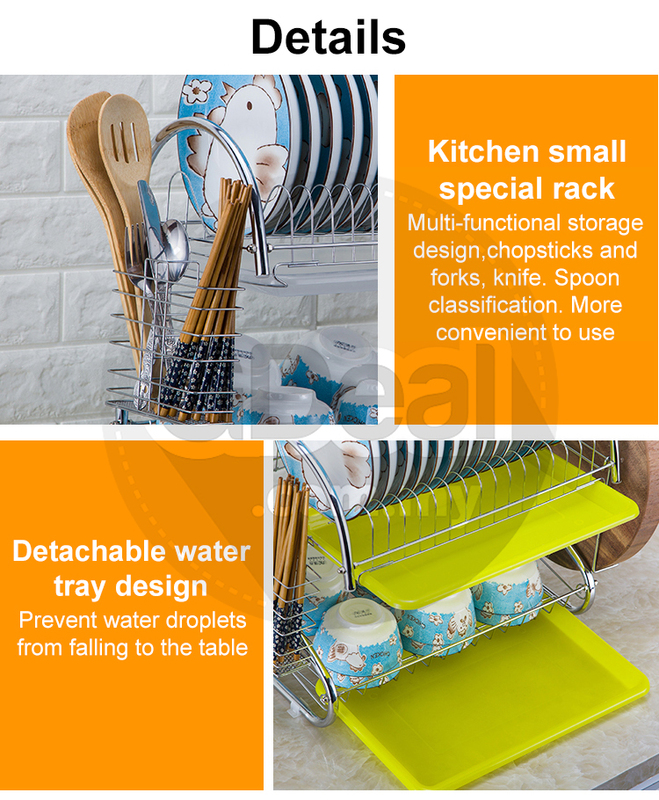 Modern 2 tier kitchen dish drying rack is made of high quality stainless steel with deluxe chrome finish. Four anti-skid adjustable foot pads to protect your sink and counter from scratching perfectly. 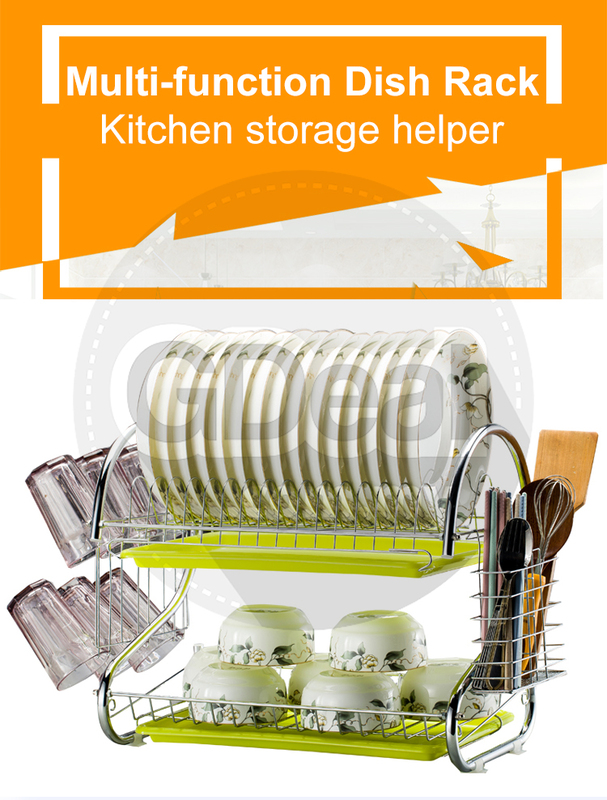 Designed into 2-tier, offers more spaces for storing and drying all sorts of your kitchen items. 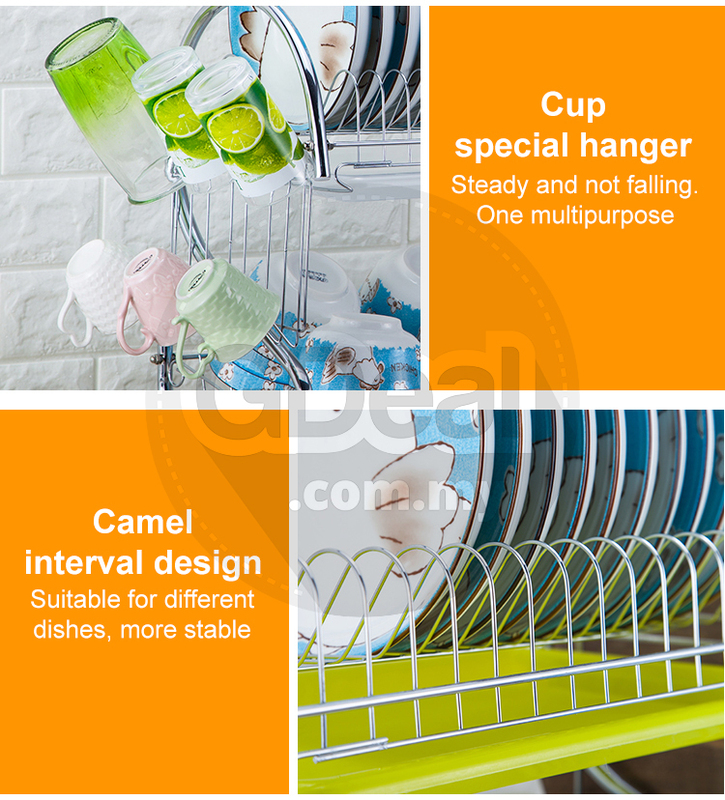 Dish Drying Rack, Designed into dual layers for clear organization. High-quality, more sturdy materials, more strong endurance. Do not use corrosive substance to contact the rack. 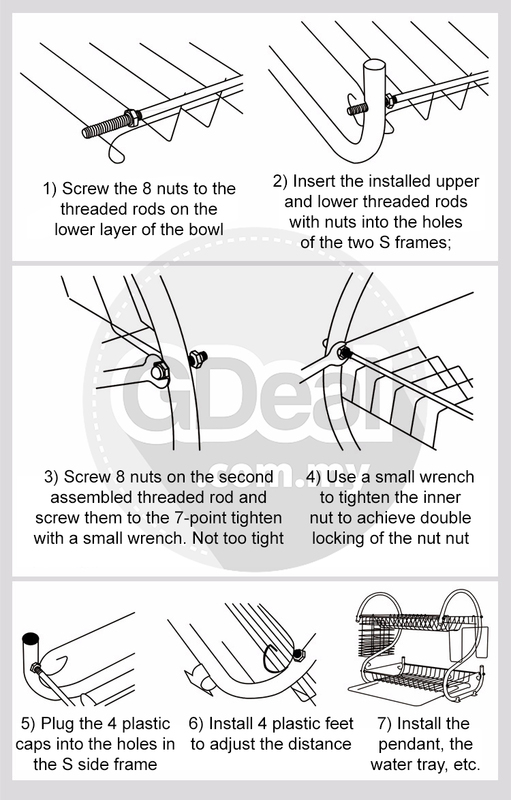 Don't worry about the installation of the dish drying rack. It's really simple. 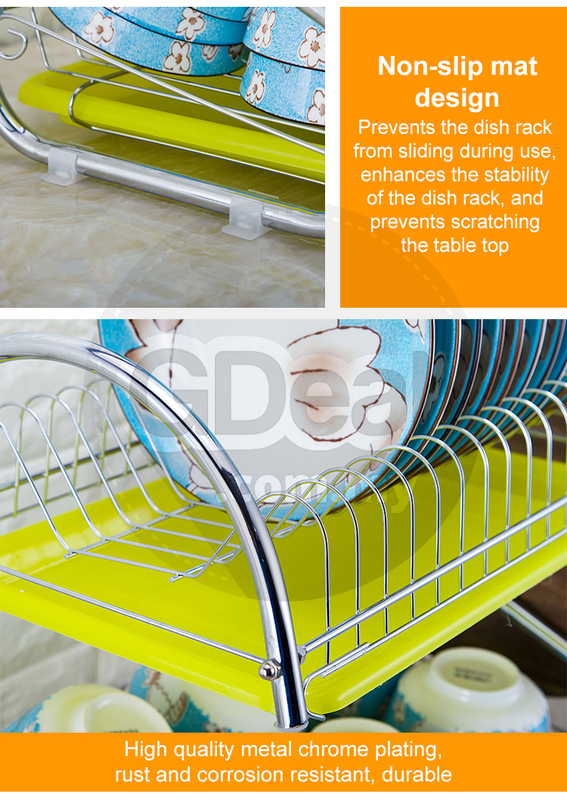 Our dish rack is built tough and will not break. The elegant appearance makes it a decor to fit with any kitchen surrounding Space Saving. Can solve most of your kitchen organization storage problems and make your kitchen look cleaner and more organized. 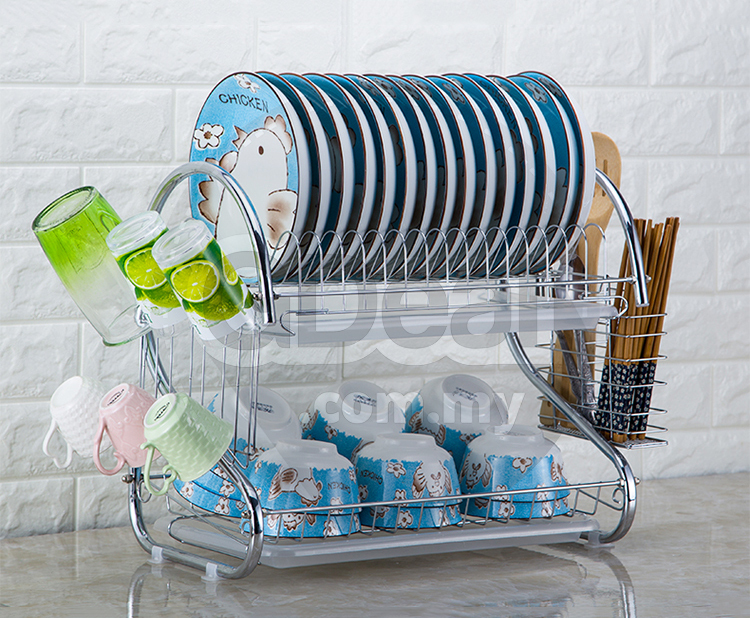 Function: Can store bowls, Dishes, Chopsticks, Cutlery, etc.